If you want a well maintained home with lots of space for a growing family, look no further.... 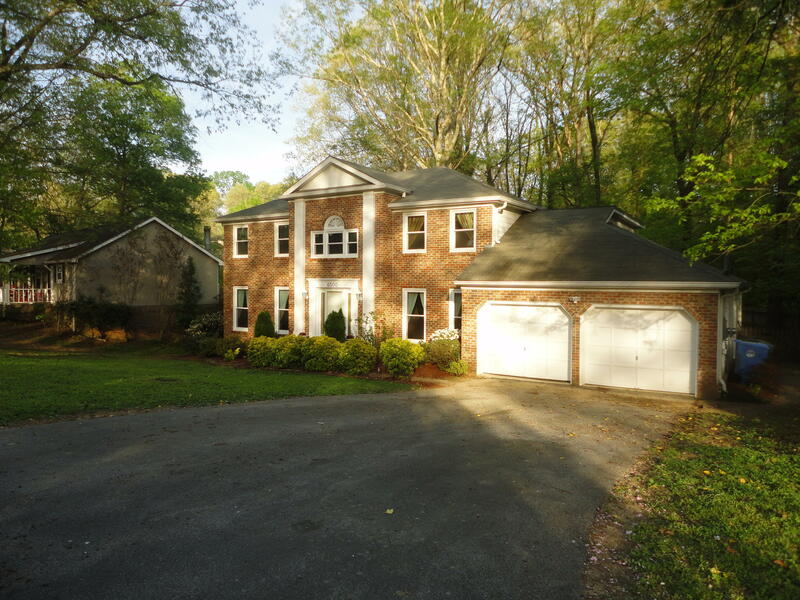 Spacious floorplan with office/game or formal living room and an extra large den. Large Kitchen with laundry room and separate dining room with two different exits to the large backyard through the kitchen or off the den that takes you onto either an open patio or screened in porch into the large fenced in private backyard. On the second floor, you have a extra large Master Bedroom with a huge walk-in closet with shelving that is as large as most rooms...off the closet there is a walk in storage area. there is a nice sized master bath as well. there are three other great size rooms for the kid and a hall bathroom for them to share. Freshly painted inside and out along with new windows!